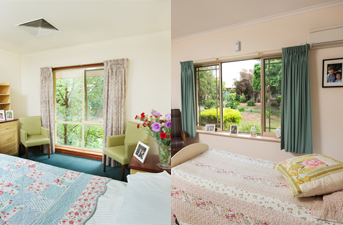 Are you considering aged care for a loved one? Come along to our aged care open days at the War Veterans Home and the RSL Villas to find out more information. What will happen at the Aged Care Open Days? When are RSL Care SA’s open days? Our open days are monthly on a Wednesday at RSL Villas, Angle Park and a Thursday at the War Veterans Home, Myrtle Bank. Our dedicated staff would love to see you there to provide information and offer assistance in what is often an overwhelming time and decision-making process for families.